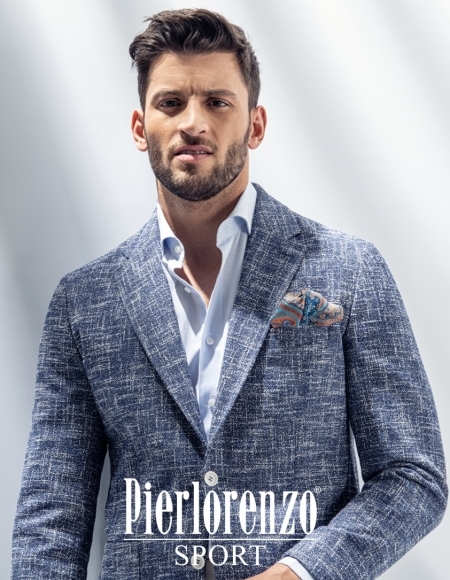 Pierlorenzo Tailoring was born from the accumulated knowledge of the art of tailoring, which was always present in the pioneer and innovative spirit of our company. 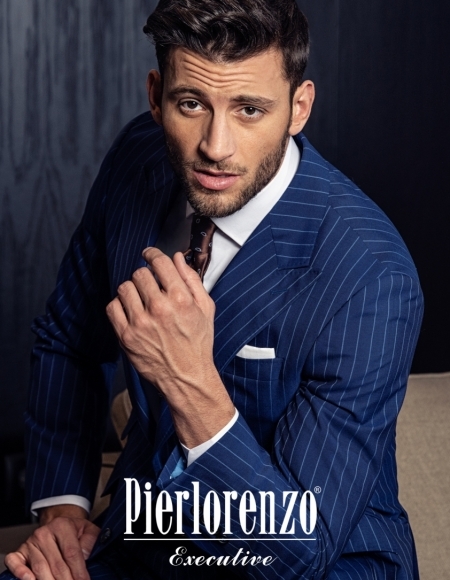 The suit made-to-measure in a industrial way pretends to be a bridge between the past and the present, between handmade and technological evolution. 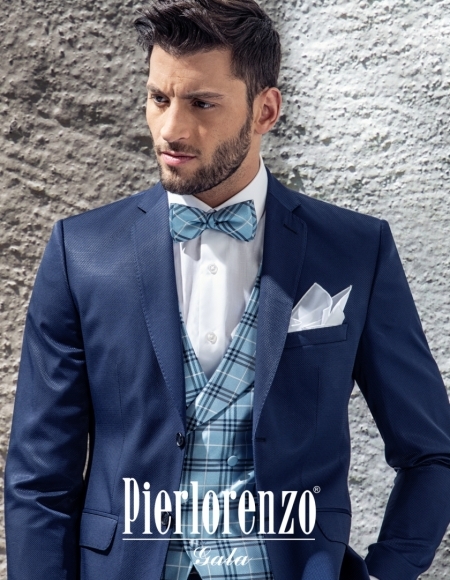 In this context, Pierlorenzo Tailoring, gives to it’s users the unique pleasure of having a product made specially to one’s fit.